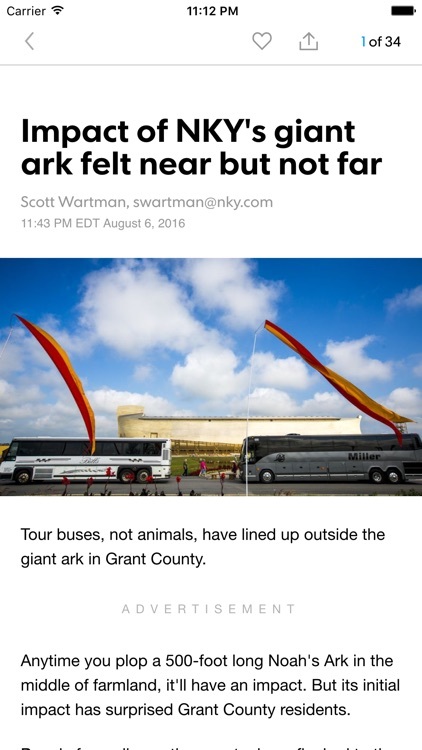 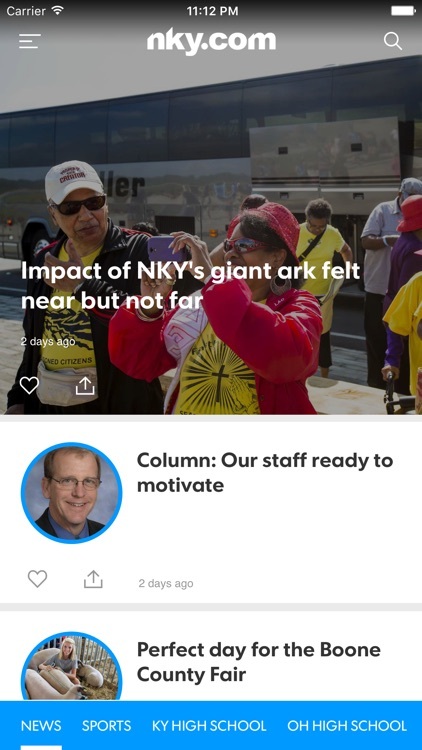 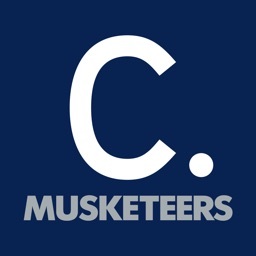 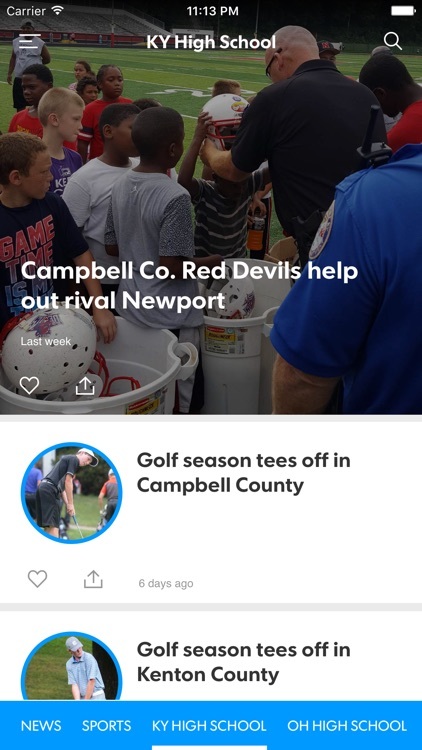 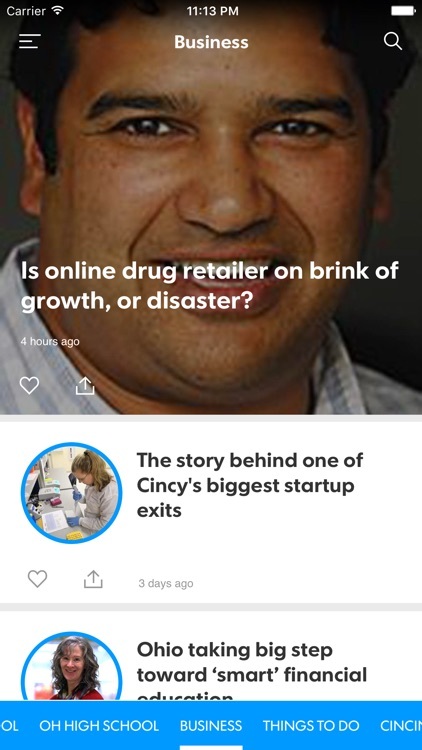 The NKY.com mobile app offers a quick, clean and crisp interface to access the most important news and events happening in the Northern Kentucky, and the Greater Cincinnati area. 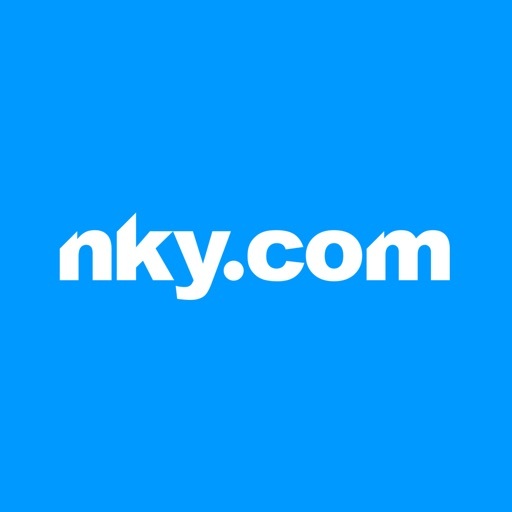 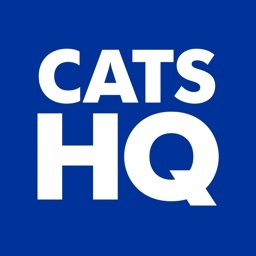 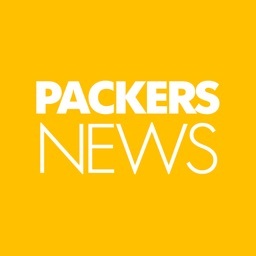 NKY.com offers the latest Northern Kentucky Headlines, Sports, Entertainment, Business, Photos, Videos, Weather Forecasts, Radars, Traffic and more from the Cincinnati.com Network, home of 63 local and national brands including The Enquirer and 26 weekly newspapers. 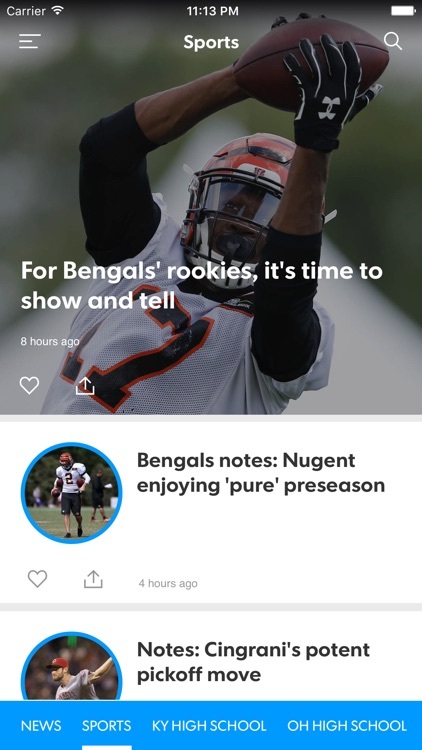 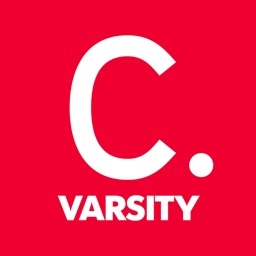 Purchase a digital only subscription to Cincinnati.com and get full access to the NKY.com app, all Cinicnnati.com tablet and smartphone apps, Cincinnati.com and the e-Newspaper edition.